April Showers have featured highly this month where I live but in between there has been a few spells of glorious sunshine too. So much so, I've actually watered my garden to nurture my seedlings. I love seeing a rainbow after the showers have died down and the sun comes back out to play. 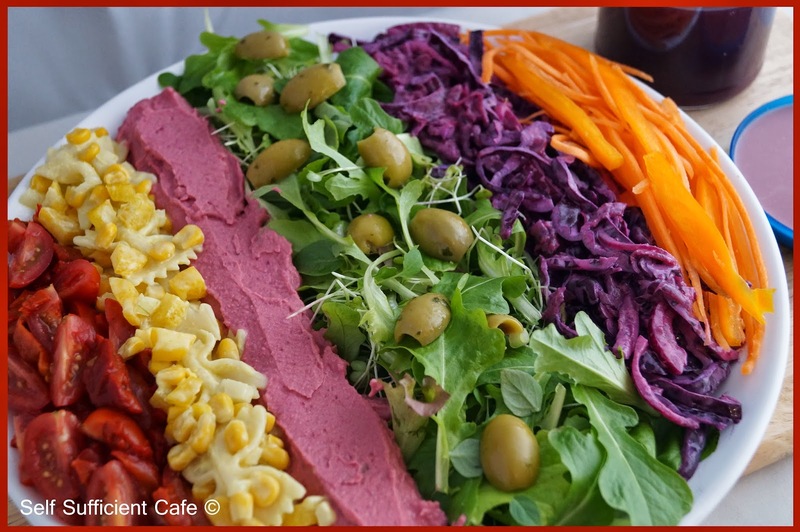 So to celebrate our beautiful rainbow I decided to make a rainbow salad, which features foods from all colours of the rainbow. OK so the blue isn't 'blue' but the vinaigrette is based on blueberries which are and it tastes delicious so I've excused myself! 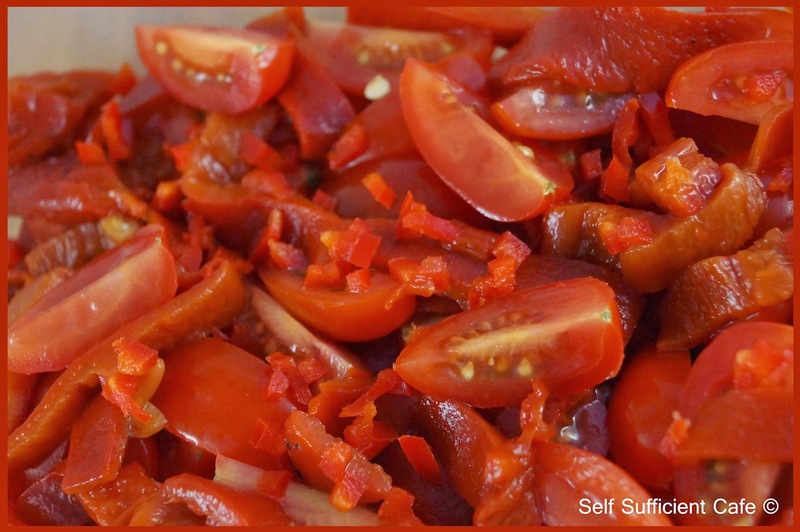 Quarter 12 cherry tomatoes, cut 2 roasted red peppers into strips and finely dice ¼ red chilli. Carefully mix all ingredients together. Serves 4 as part of the rainbow salad. Cook 100g of pasta of your choice as per cooking instructions, drain and rinse with cold water and drain again. Finely dice 1 yellow pepper and 1 onion and add to a bowl. 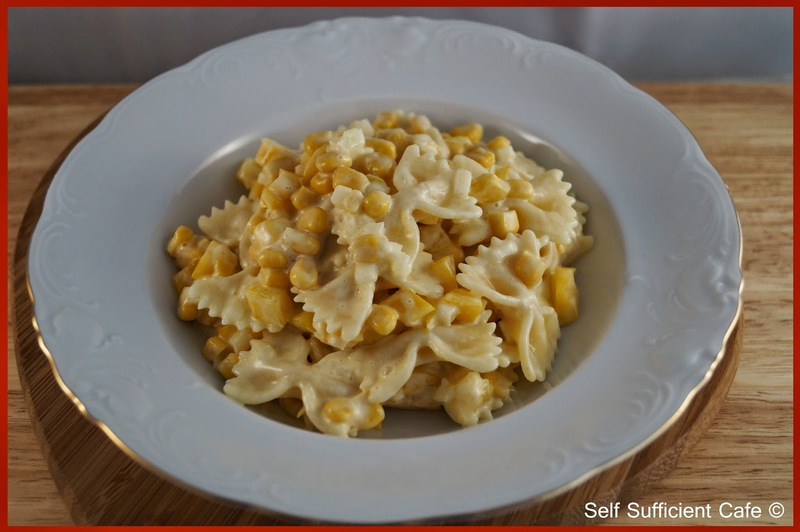 Drain a small tin of sweetcorn and add to the bowl. Spoon over 4 Tbsp vegan mayonnaise, zest of 1 lemon, ¼ Tsp garlic granules and a pinch of turmeric. Mix together before adding the pasta and stir to coat. Serves 4 as part of the rainbow salad. 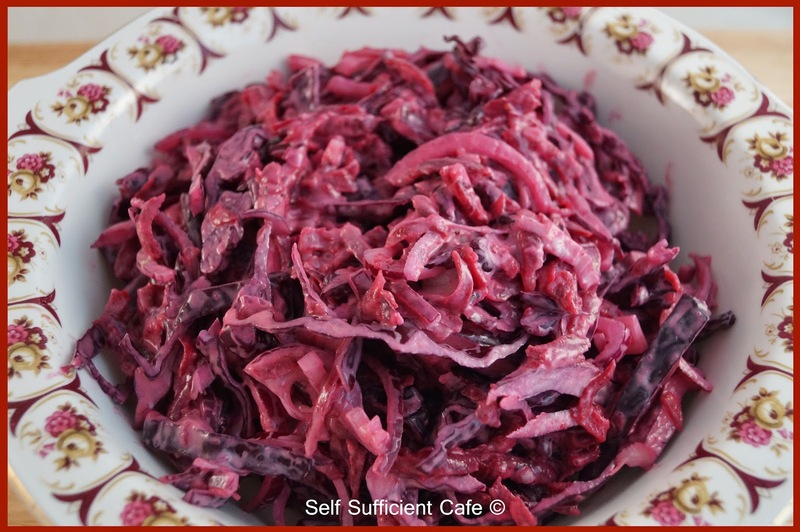 Finely shred 250g red cabbage, cut 1 red onion in half and finely slice and grate 150g cooked beetroot. 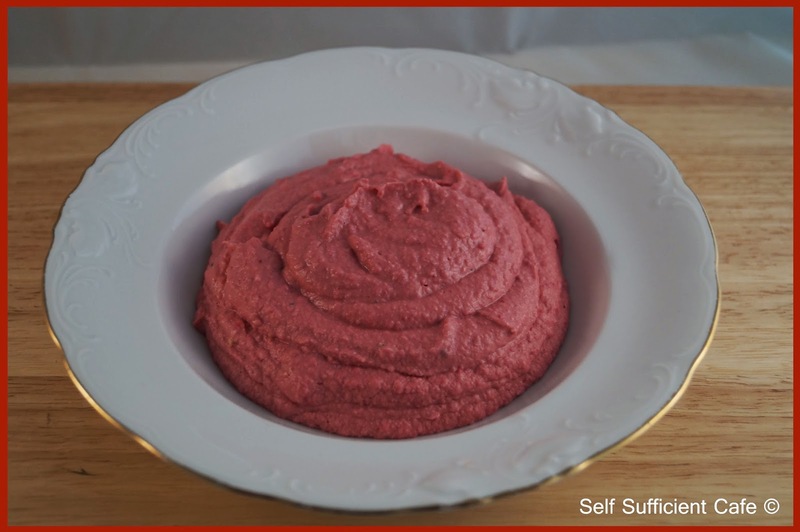 Mix with 4 tbsp vegan mayonnaise, 1Tsp wholegrain mustard and salt & pepper. Serves 6 as a side. Using a julienne peeler make carrot 'noodles' from two carrots and cut ½ orange pepper into strips, mix and sprinkle sesame seeds over the top. (I forgot to do this for the photo - I was far too hungry to even think about it). 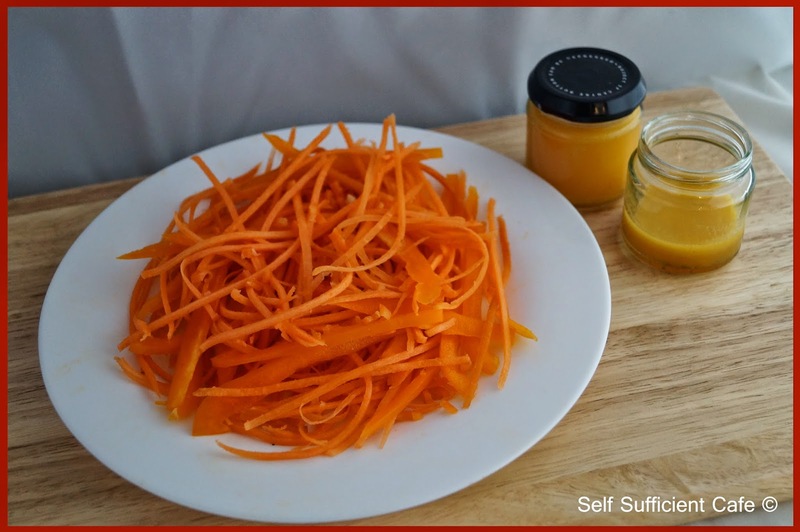 To make the orange dressing pour 100ml freshly squeezed orange juice into a clean jam jar. Add 1 Tbsp cider vinegar, 1 Tbsp rapeseed oil, ½ Tsp maple syrup and salt and pepper. Screw on the lid and shake to mix all the ingredients. Serves 4 as part of a rainbow salad. Pour 300ml cider vinegar into a saucepan and add 250g blueberries and 1 Tbsp Agave Nectar. Squash the blueberries with a potato masher so the skins split and bring to a steady simmer. Simmer for 5 minutes and pour into a clean sterilised jar and leave to cool. 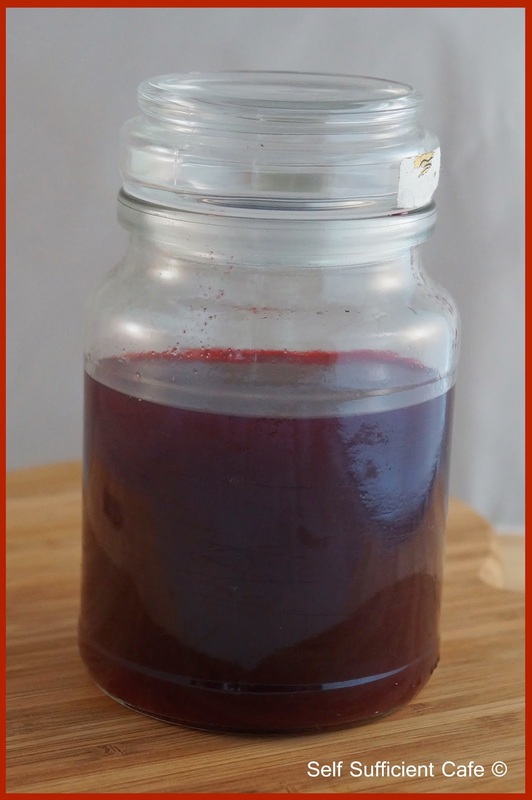 Store in the fridge over night then strain the vinegar into a clean jam jar and discard the blueberry pulp. To make the dressing for the salad add 4Tbsp of the blueberry vinegar into a clean jam jar and add 3Tbsp extra virgin olive oil, 1 Tsp light tahini and a pinch of herbamare. Screw on the lid and shake. I've never been a massive fan of asparagus, and its always so expensive thanks to its short season, I've never tried to grow it either as it's a labour intensive crop and I'm far too impatient for that. Then, the other day I found a couple of bunches in the knock down section of the local supermarket and I thought OK let's see what all the fuss is about! After all it is known to some as a delicacy. After a little research I found out that asparagus is pretty good for you, but then again aren't all fruit and vegetables? Asparagus is brimming with antioxidants, which help prevent cell damage, and those green spears also provide anti-inflammatory nutrients. Had I been missing out on a little treat? Sauté the diced onions in the olive oil for about three minutes or until they start to brown. Add the crushed garlic and sauté for another 2 minutes. Add 100ml of the vegetable stock, the mixture will bubble furiously, scrape the bottom of the pan to dislodge any onion that has started to stick to the bottom of the pan. Add the rice and give everything a good stir to coat the rice with the onion, garlic and the little stock. Add 300ml more of the vegetable stock and after a quick stir let simmer until the liquid has been absorbed. Repeat another two times so you use another 600ml of the vegetable stock. When the vegetable stock has been soaked up, around 10 minutes add the asparagus pieces and another 200ml of the vegetable stock and simmer until the stock has been absorbed. Add the peas and the final 100ml of vegetable stock and stir to combine, add the nutritional yeast and stir through. Add the toffuti and stir to melt through the mixture. Add the vitalite and beat through to make the rice glossy. Finally add the Greek basil and stir through before serving. I absolutely love garlic, I can't get enough of it, I probably eat some most days, its great at adding depth of flavour to a dish. I use fresh garlic, garlic granules, garlic salt and garlic purée and sometimes all of the above! Then there is always the pleasure of foraging for wild garlic also known as ramsons. You may have come across it whilst walking through a wood or along a stream. It has pretty white flowers and luscious green leaves. You will find it in most places where you find bluebells, it thrives in damp woodlands and partial shade. Although it looks very similar to lilly of the valley, which is poisonous to eat, you will never get the two plants mixed up because of the pungent smell in the air when you're walking through it. If you're still in any doubt bruise the leaves slightly and if it doesn't smell of garlic then leave well alone! Although you can eat the bulbs and flowers, the leaves are what you're looking for. The leaves are not as intense as domestic garlic, and taste great raw or cooked. As soon as I get my hands on some I'll post some recipes for you to try. 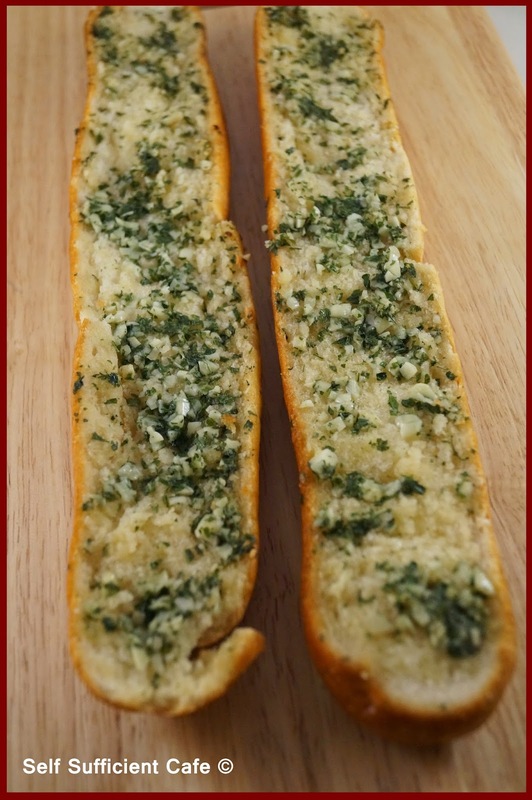 Meanwhile, on with the great garlic show, this isn't a recipe as such, more like a refresher on how to make the most tasty homemade vegan garlic bread ever! Slice your bread any which way you choose, I tend to slice it length ways as that's the easiest to soak up the garlicky oil. Finely chop the garlic with a knife, adding a little salt as you crush it. Finely chop the fresh parsley and mix it into the chopped garlic. Add a few glugs of good quality olive oil and mix it into the chopped garlic and parsley, spreading it out on the board to the same length as your cut bread. 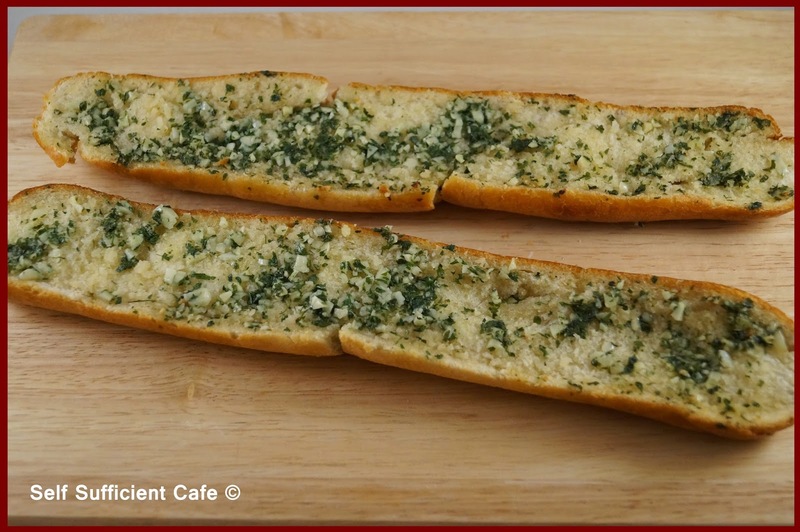 Soak up the garlicky oil by pressing the cut side of the bread into it, mopping up every last bit. Place the two sides of cut bread together and if there is any oil left on your board run the bread through it before wrapping in silver foil. Bake in a moderate oven for 15-20 minutes depending on the crunch you prefer. 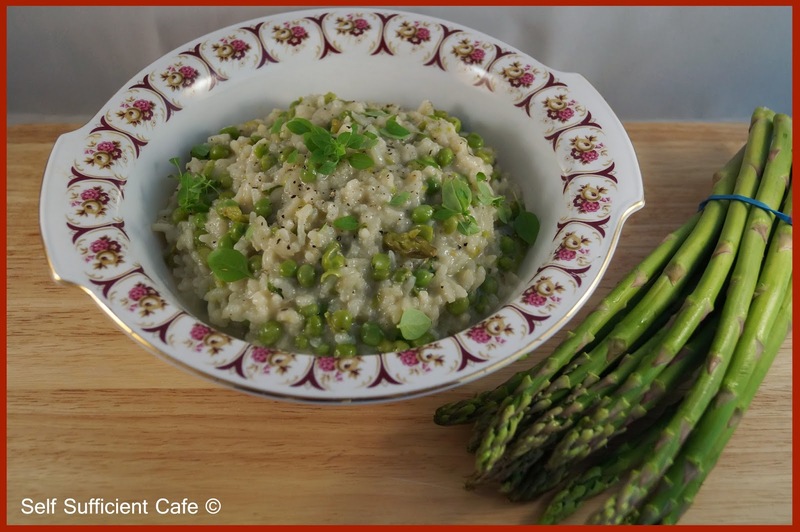 The other week I hosted #VeganRecipeHour and it was so much fun. 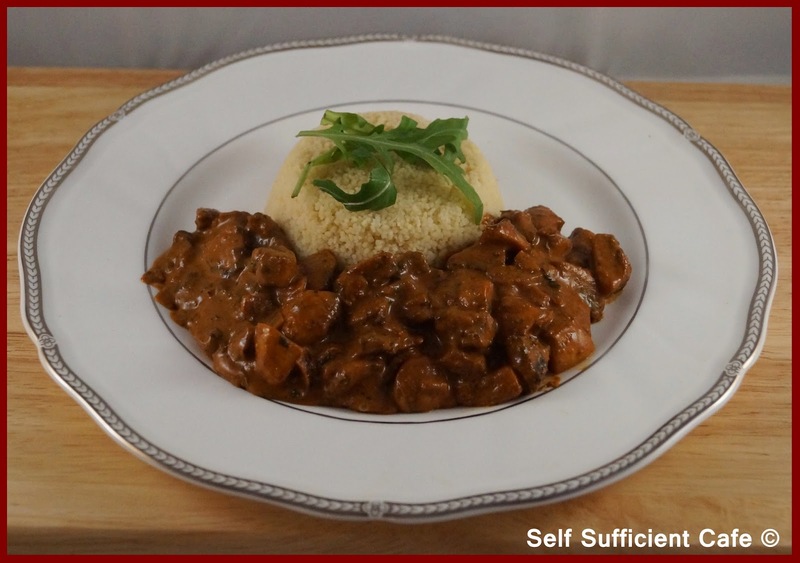 The theme was #veganfoodisawesome and people tweeted in their meals and photographs. 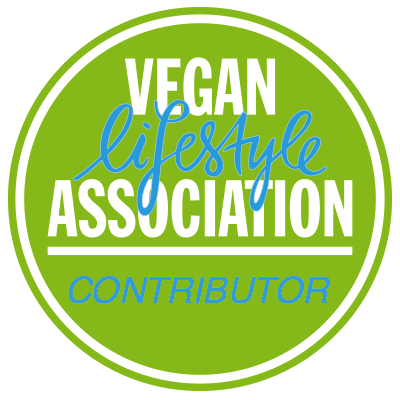 If you fancy taking part @VeganRecipeHour hosts every Thursday between 8pm & 9pm, and if ever you want to see what you missed VeganRecipeHour's Blog has a summary of the hour. I needed something quick as I was late home from work and I needed to photograph my meal so I could tweet the picture. As normal practice in my house, the fridge door was opened and I searched through what needed using up first! I had a BIG pack of mushrooms which had been started and the last few needed using up. Not a problem I thought I love mushrooms! This dish was ready and on my plate in 20 minutes, how's that for speed? Saute the onion in the olive oil until translucent, add the garlic and saute for another minute. Add the mushrooms and soy sauce and cook for another 5 minutes, adding a little water at a time if needed. Add the remainder of the ingredients bar the vegan cream cheese and black pepper and stir to combine with the mushrooms. You may need to add a little more water, it won't alter the flavour. Add the vegan cream cheese and stir until it has melted and is incorporated into the sauce. 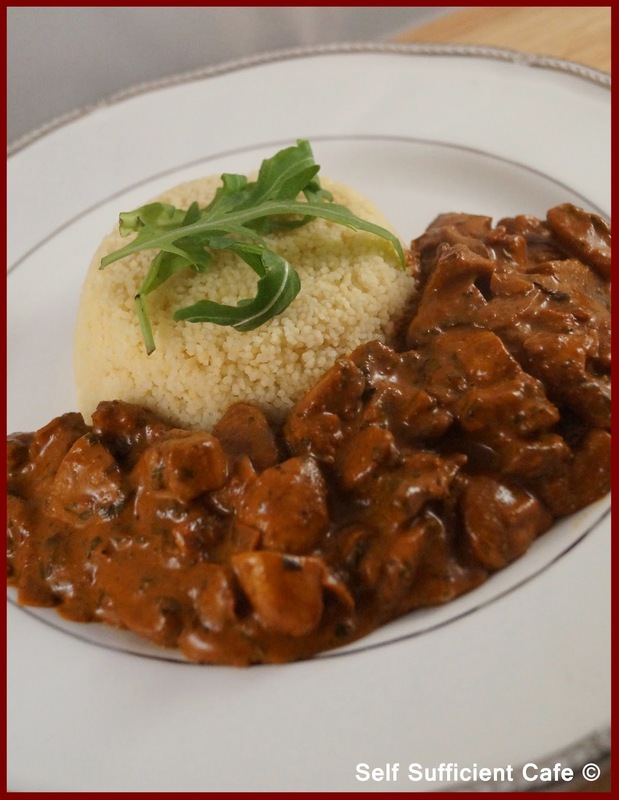 Grind in some black pepper and serve with plain couscous. I've been perfecting a recipe for Cheesey Kale chips for a little while now and I'm pleased to announce I think I've cracked it! The path of perfecting the cheesey kale chips was up and down but there were a lot of giggles along the way. A couple of weeks back my sister and I had a cook up session in my kitchen, trying out different ingredients to get that cheesey taste just right. The only problem was when we made up a batch of the marinade/sauce we mostly ate it during our taste sessions! When we finally thought we had it just right we realised we hadn't written down the ratio of ingredients! Anyway, to cut a long story short a few days ago I had a light bulb moment and in my opinion got the ratios just right, so without further ado here is what I did! Not everyone has the same taste opinion but the beauty of making your own, is that you can add more of one ingredient if you think it needs it. You may need to double up the ingredients or even halve them depending on how much kale you have. In a pestle and mortar pound the nutritional yeast to form a fine powder. 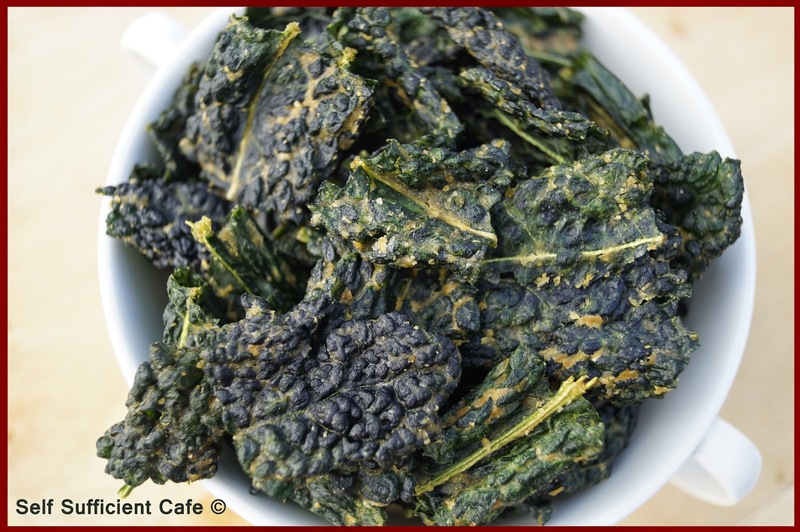 Whisk the oil, lemon juice and water together to combine and add the nutritional yeast powder and the remaining ingredients bar the kale. Give everything another whisk up and have a quick taste test. Now's the time to add more of any ingredient if you think it needs it, but remember the taste now will be lighter than the final version as we are dehydrating the kale. Remove the larger stems from the kale, the smaller ones will be fine and chop the leaves into smaller pieces. Just a bit larger than you want your chips to be. Transfer to a large bowl and pour over the marinade/sauce and mix with your hands making sure all the leaves are evenly coated with the mixture. Transfer the leaves to a food dehydrator being careful not to overlap the leaves. Dehydrate at 70°C for 6 hours or until totally crispy. 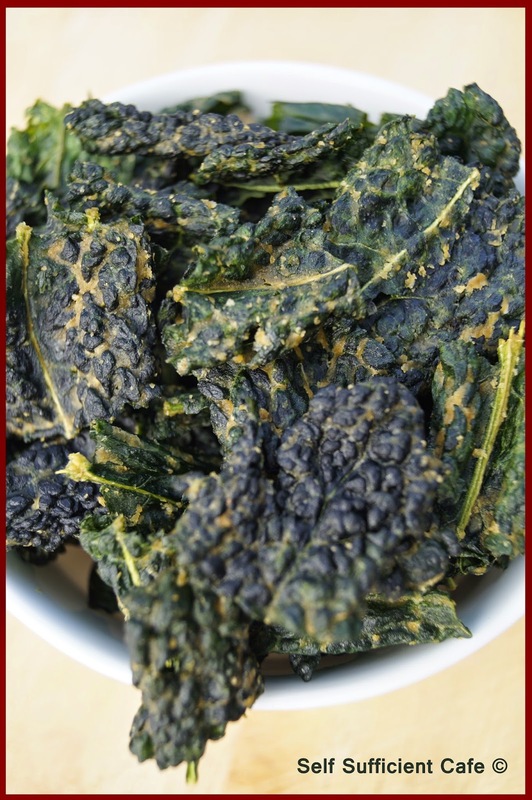 If you haven't got a dehydrator the kale chips can be made by baking in a very low oven overnight. 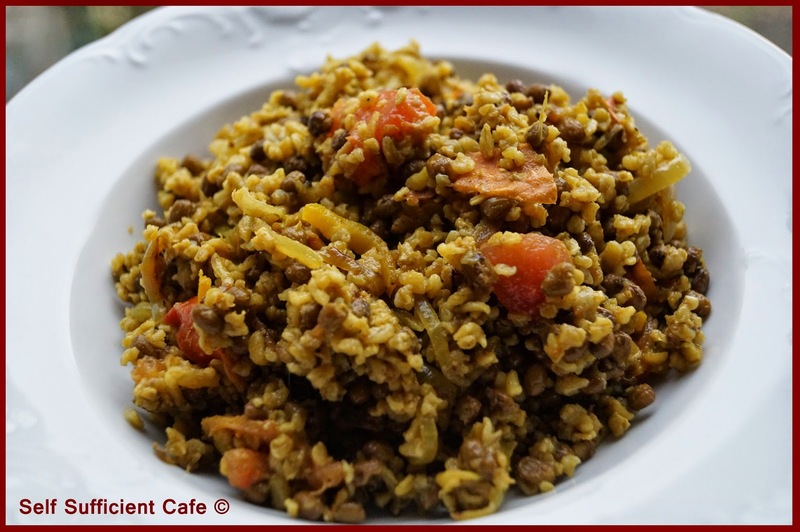 Have you tried "Greenwheat Freekeh" yet? It is gorgeous, well I think so anyway! I used the "Artisan Grains Greenwheat Freekeh", which you can buy from health food stores, but I think most Tesco supermarkets now sell it. You can use it to replace rice as I have done in the recipe below, couscous, or instead of bulgur wheat to make a tabbouleh. It is made from young grains of wheat which are lightly toasted to give it a light nutty taste. 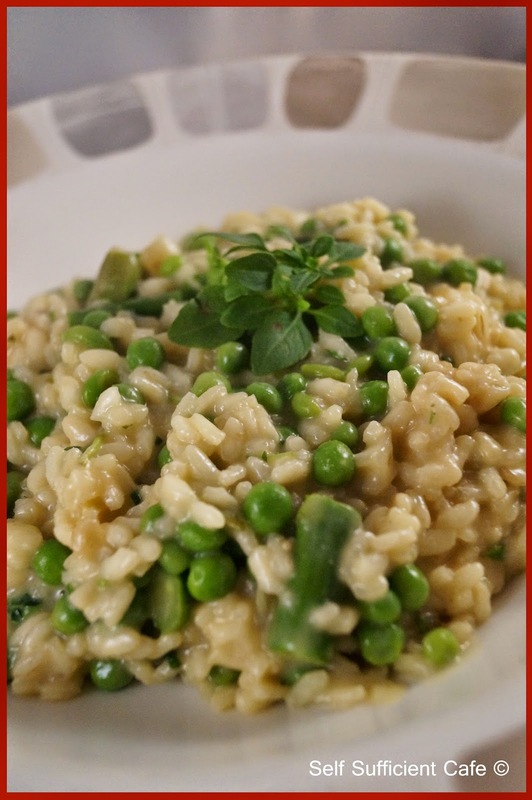 The young grains are full of nutritional benefits, which are quick and easy to cook. It is a great source of fibre, high in protein and has higher level of some minerals than brown rice. If you haven't tried it yet you really must. 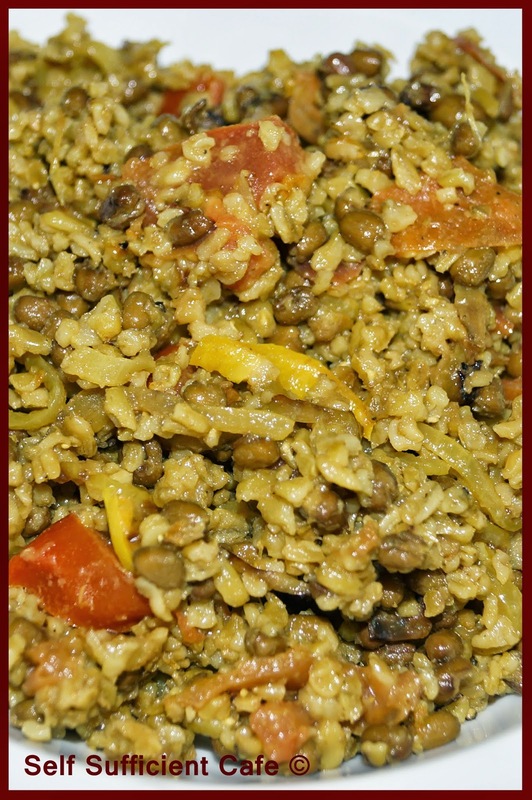 * You can replace the mung beans with green lentils if you prefer, I've made it with both ingredients and both are delicious. Add the freekeh and boiling water to a saucepan and simmer until most of the water has been absorbed, around 15 minutes. Meanwhile, saute the onion in a little oil ( I used groundnut oil) until translucent, then add the chilli, garlic, ginger and turmeric, and saute for another minute, stirring all the time. Next add the mung beans or green lentils and give everything a good stir. You just need to warm the mung beans or lentils through as they are already cooked. Finally add the freekeh and stir to combine, and serve straight away. 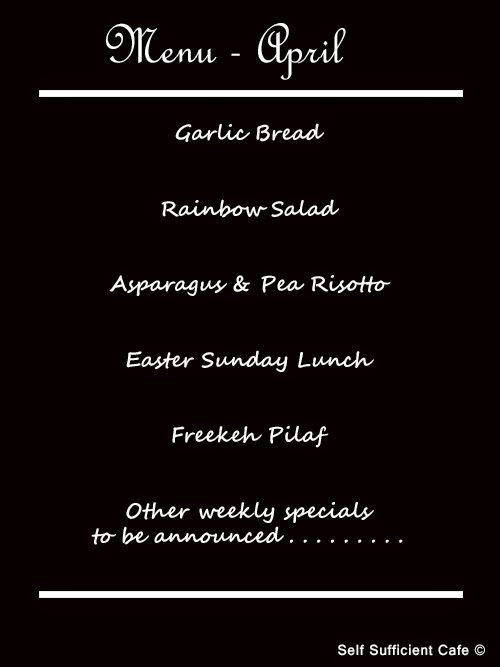 I'm a little late posting the menu for April, but life has been rather hectic recently (again) but as always, in a good way. The clocks have gone forward and the nights are lighter, we just need the weather to warm up a little now. April is "Garden Month" and there will plenty of people like me making the most of the lighter evenings and getting out and about in the garden. Late March and into April is the time to sow and by the middle of the month you will start to see those seedlings breaking through the soil, always a glorious site. 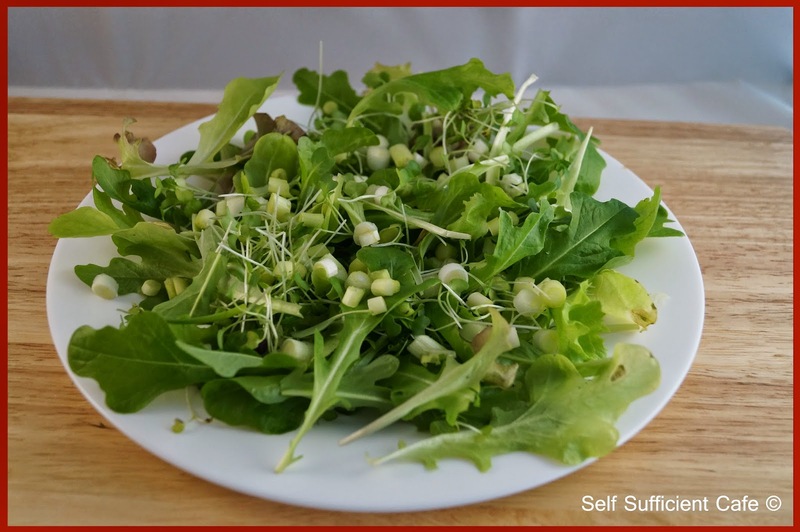 "April Showers" are part and parcel to this month and the garden needs the rain to help encourage the growth of your seedlings so rather than let those showers get you down, celebrate them and enjoy a rainbow salad. Easter is just around the corner and I will be sharing my Easter Sunday lunch recipe with you, I hope you've ordered those vegan Easter eggs! April also celebrates the fantastic and fabulous bulb; the garlic so I had to include garlic bread on the menu, but their may just be more garlic recipes to follow. Have you tried greenwheat freekeh yet? It's an ancient grain which is gaining popularity by the second. 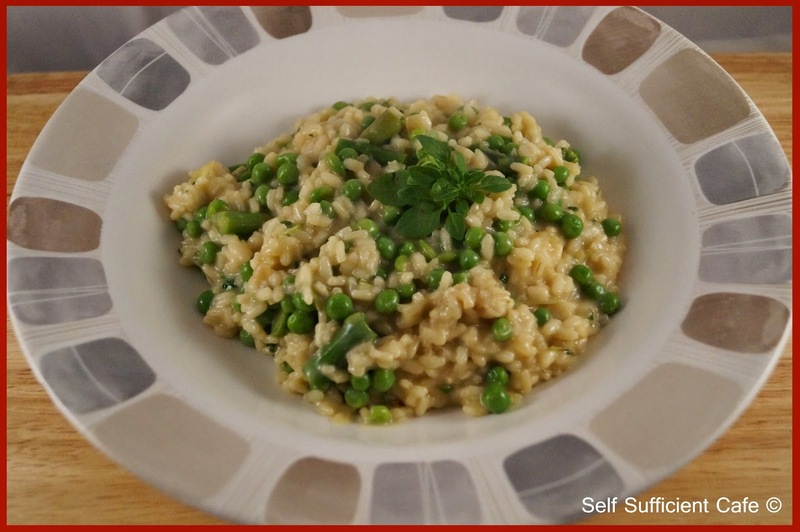 It is absolutely delicious and so easy to use, if you've not tried it yet then check out my recipe for Freekeh pilaf later in the month and see what you think. Of course, there will also be the specials board which will feature recipes from around the world, so look out for them too.